In celebration of Midsummer, join us for flower circles, tarot divinations, and libations! Midsummer is the time when the sun reaches its apex, marking both the longest day of the year, and the beginning of lengthening nights. Since pagan days, Midsummer was considered to be a time when magic and nature are especially powerful. Gathering flowers could be a way to tell a fortune, protect a household, weave a love spell. 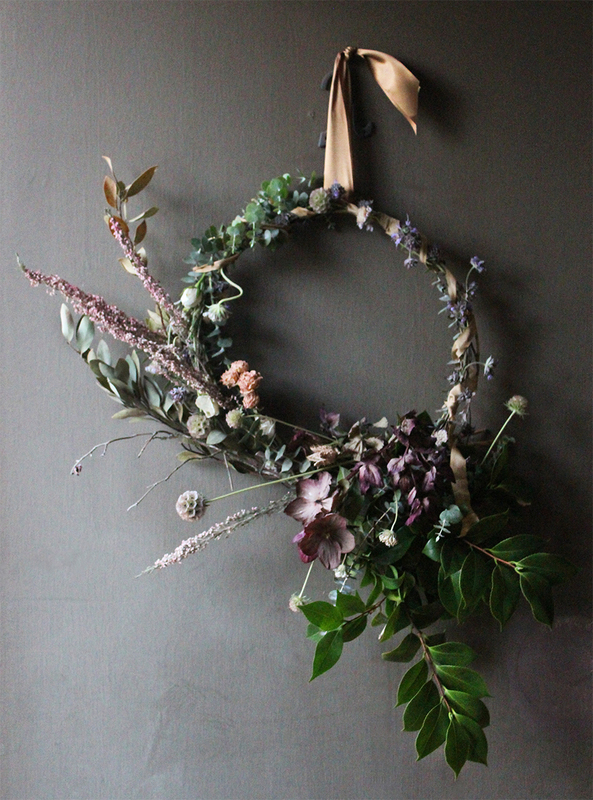 We will be creating flower circles of all kinds – floral crowns, wreaths for hanging, and centerpieces for the table. We will work with seasonal flowers, with a focus on locally sourced blooms, including roses, ranunculus, wildflowers, herbs, greenery, seedpods, and others, both fresh and dried. We will discuss mechanics, as well as working with color and texture. Each participant can choose which pieces they would like to make and will take home everything they create. All flowers, materials, and tools will be supplied. 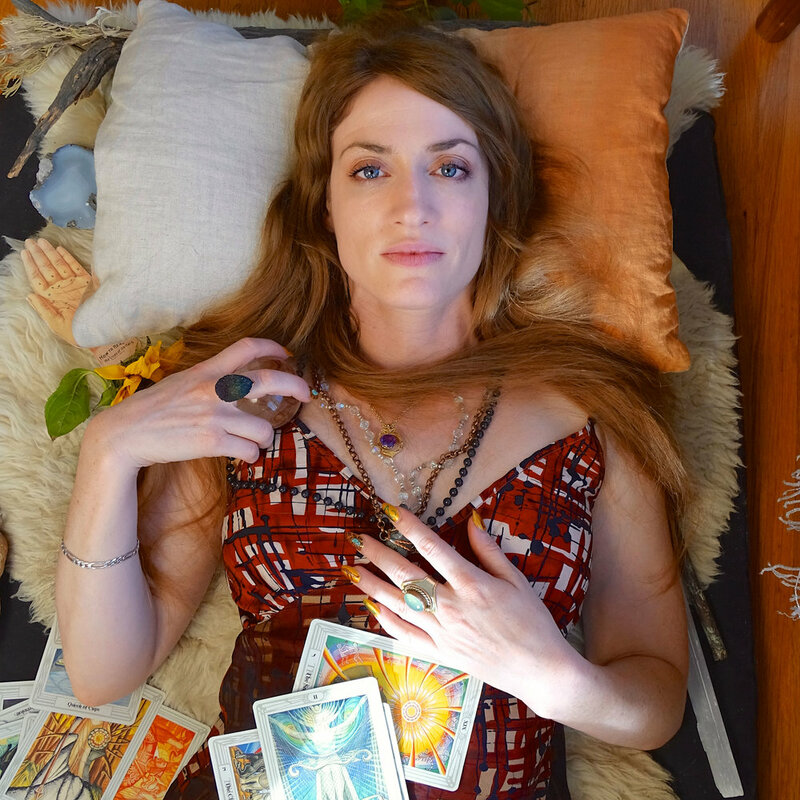 We will be joined by the Oracle of Los Angeles, Amanda Yates Garcia, who will perform a private 10-minute tarot divination for each participant. Amanda Yates Garcia is a writer, artist and professional witch based in Los Angeles. She leads workshops, reads tarot, conducts shamanic and other healing ceremonies professionally under her title as the Oracle of Los Angeles. Follow her on Instagram @OracleofLA. And we will have special libations for the workshop - Esters will be crafting a botanical cocktail punch just for us!